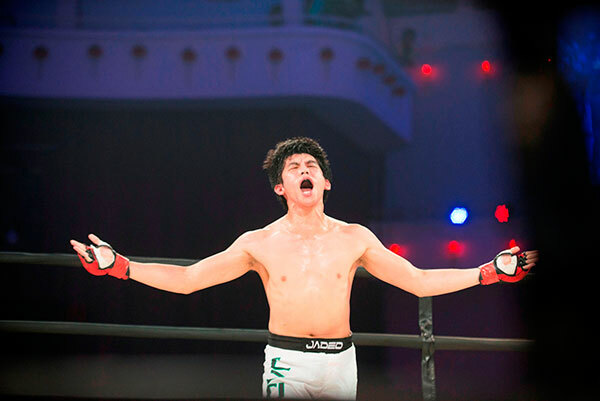 Synergy’s Mixed Martial Arts (MMA) Fighter made the debut! On Saturday, April 27th 2013, Legend made its Malaysian debut with Legend Fighting Championship 11 at Kuala Lumpur’s Chin Woo Stadium! Broadcasted worldwide in 152 countries and featuring three Asia-Pacific Championship title fights, it was an unforgettable night of combat sports entertainment for Malaysian fight fans! Rounding out the undercard is a battle between top Indonesian and Malaysian bantamweight prospects Gugun Gusman and Synergy Fitness sponsored fighter Sam Chan. 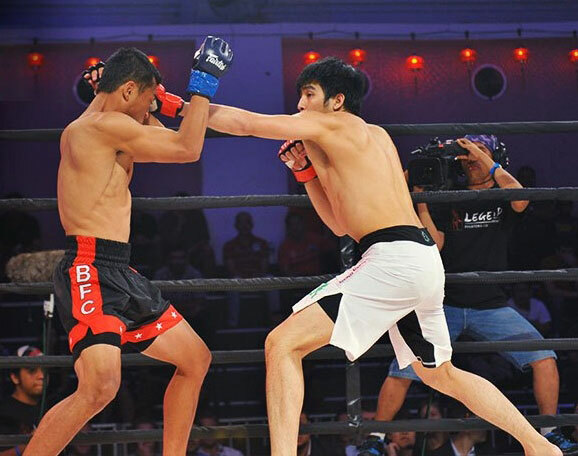 A newcomer to Legend, Gusman’s combined base of Wrestling and Sanda form a strong stylistic match-up against Chan’s Brazilian Jiujitsu and Muay Thai background. Sam “Swag” Chan restored local pride with a submission victory of his own, forcing his opponent of Indonesia to tap out in Round 2! Sam Chan defeats Gugun Gusman by Submission (Rear Naked Choke) at 1:20 of Round 2! No. 1-1, Jalan SP 2/1, Taman Serdang Perdana, 43300 Seri Kembangan, Selangor, Malaysia. F & B-2, Ground floor, Tower 4 at PFCC, Jalan Puteri 1/2, Bandar Puteri, 47100 Puchong, Selangor.